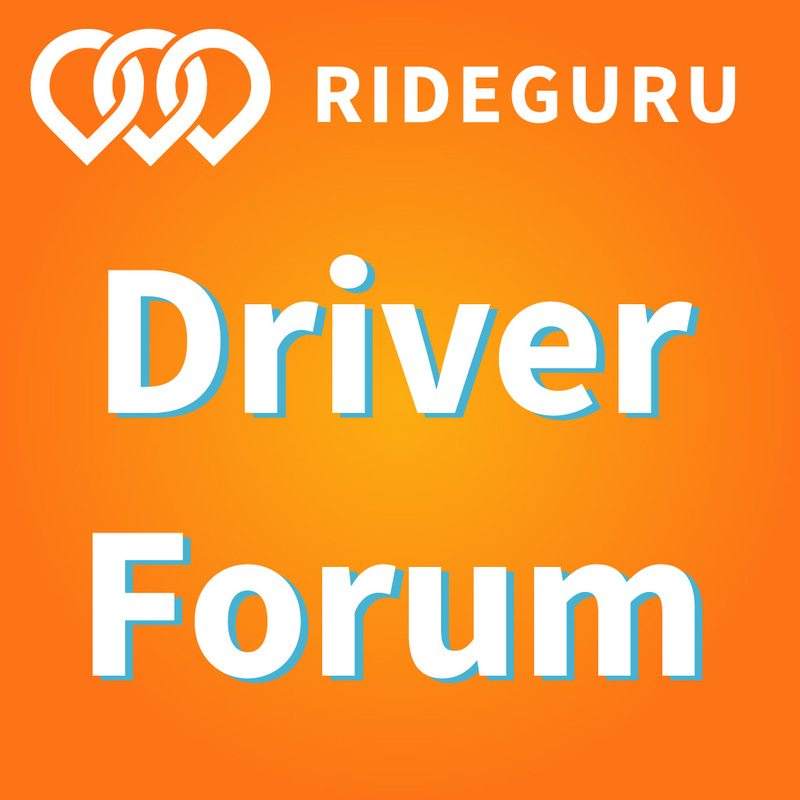 Have you heard about the Parrott Report on rideshare driving and earnings? 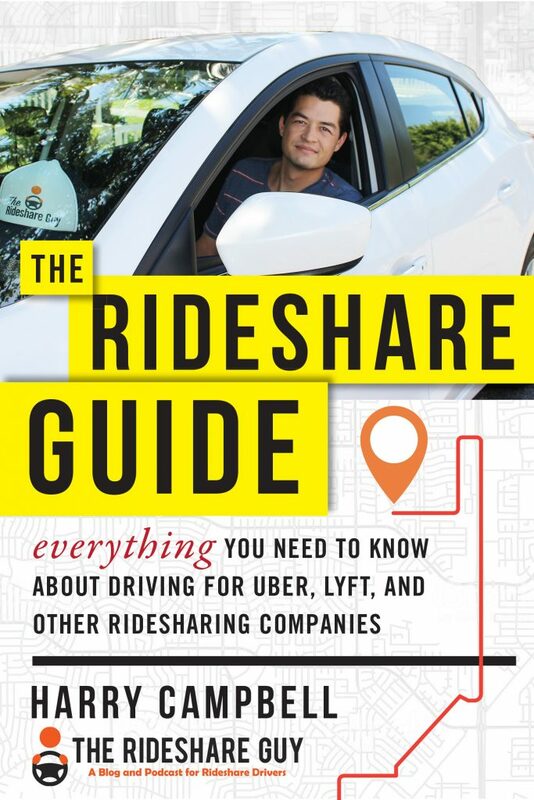 Most likely you have not, but it’s an important (albeit dense) report on the rideshare industry. Senior RSG contributor John Ince summarizes the report and explains its implications for drivers below. Outside of academic circles and the chambers of the New York City City Council, very few people have heard of the Parrott Report. That’s a shame because it’s a seminal document that may one day be seen as a key piece of research that fundamentally shifted course of the labor struggle between drivers and the companies that pay them. The Parrott Report contains a wealth of information that goes a long way towards debunking some of the prevailing myths about drivers. It also became the basis of an historic action by the New York City Council recently, when they set a $17.22 base of driver pay in New York City. It’s a powerful document that came at a key juncture – a moment in labor history that was dramatized by multiple suicides of drivers in New York City, tragic events involving largely immigrant families – people who tried to make driving work economically and couldn’t. All this comes against the backdrop of IPOs that promise to mint thousands of new millionaires – investor and employees owning shares of equity in these companies. The report tries to make some sense of how this all can be happening and what might be done about the stark economic injustices that define this industry. In this weekly roundup, it’s all about the money: who’s got it, where it’s going, and who’s not getting much of it. 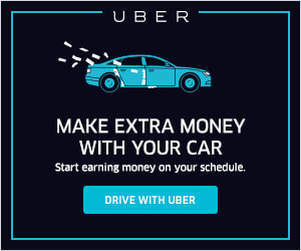 Senior RSG contributor John Ince outlines all the money issues (and another lawsuit) involving Uber and Lyft’s IPO announcements. 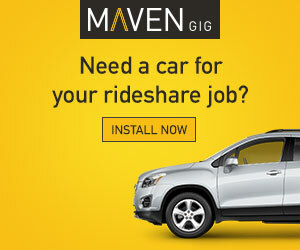 As recent news has made clear, passenger and driver safety is a serious issue for the rideshare industry. What can be done to solve this issue, for both drivers and passengers? Senior RSG contributor John Ince shares an open letter to Uber and Lyft about how to address safety in the rideshare industry below.